Can you remember the last time Crytek made an incredible game? While some will gleefully tell you that that answer is “never,” the first Far Cry and Crysis games were pretty rad. what Crytek excels at far more than crafting good stories is crafting mind-bogglingly good graphics. They’ve sort of lost that focus, and it’s one of the reasons they’re perhaps not doing as well financially as they have in the past. Rumours have even begun circulating that the company is on the verge of bankruptcy. According to German magazine Gamestar.de, the company is on the verge of landing in the poorhouse following what it says are poor sales of the company’s next generation CryEngine, and “disastrous” development of the Xbox One exclusive hack-and-slasher Ryse: Son of Rome. Their foray in to the free-to play world, Warface, is reportedly only popular enough to make any significant money in Russia. According to Gamestar, one of the managing director’s, Anvi Yerli, claimed that the company had sourced new funding, but that things weren’t looking great. 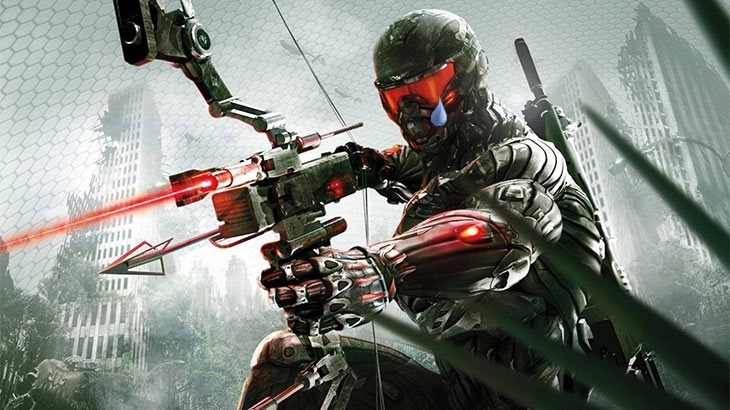 "When you are reading this, there is hope that Crytek has managed to avoid disaster. A new source of money, said Avni Yerli ‘Not all is good. Our transition to become a F2P-studio had been painful. But all that is now behind us.’"
Speaking to Eurogamer, Crytek says reports of its impending bankruptcy are unsubstantiated rumours, and that Crytek is not in crisis. “Regardless of what some media are reporting, mostly based on a recent article published by GameStar, the information in those reports and in the Gamestar article itself are rumours which Crytek deny. We continue to focus on the development and publishing of our upcoming titles Homefront: The Revolution, Hunt: Horrors of the Gilded Age, Arena of Fate, and Warface, as well as providing ongoing support for our CryEngine and its licensees. Crytek currently has over 750 staff over its handful of worldwide studios. The company is busy with a new Homefront game, despite it being a sequel that nobody really asked for. They’re also busy on a free-to-play new contender in the MOBA sphere featuring classic fairytale characters, Arena of fate.